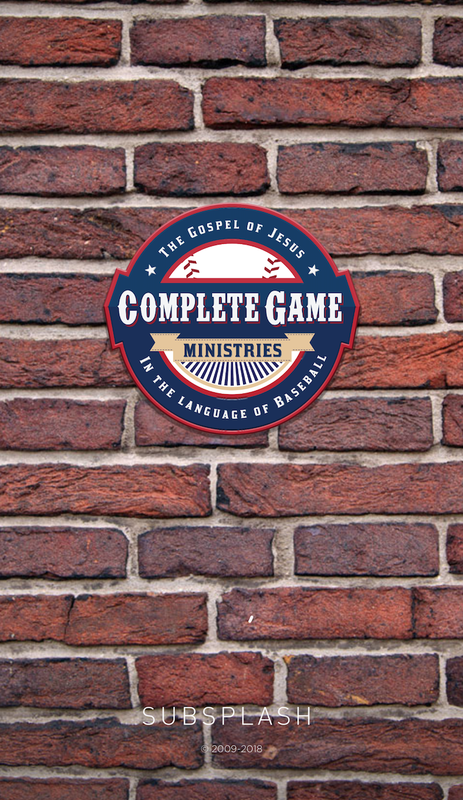 The Complete Game Ministries App is an all-in-one mobile portal for the baseball community to experience The Gospel of Jesus in the Language of Baseball. 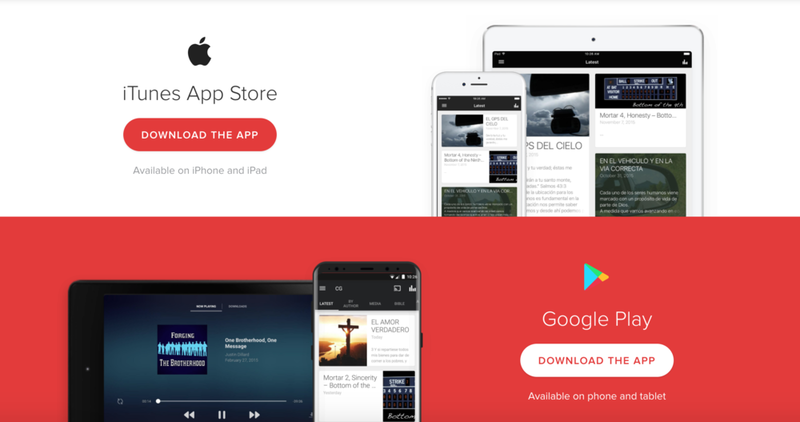 The App includes access to Bottom of the Ninth devotionals, the Well Coached book and series, the CG Podcast, and much more. Click any of the images or this link to download the CG App to your mobile device today!